It is 6 October, one year since we lost Nick Curran, unquestionably one of the greatest of all time. In his memory, I present a couple of songs I recorded when Nick was touring with his band The Nite Lifes (Preston Hubbard and Damien Llanes). Enjoy! This one is from the last show I saw Nick play, this time with the all-star rock group Sorrow Jets. 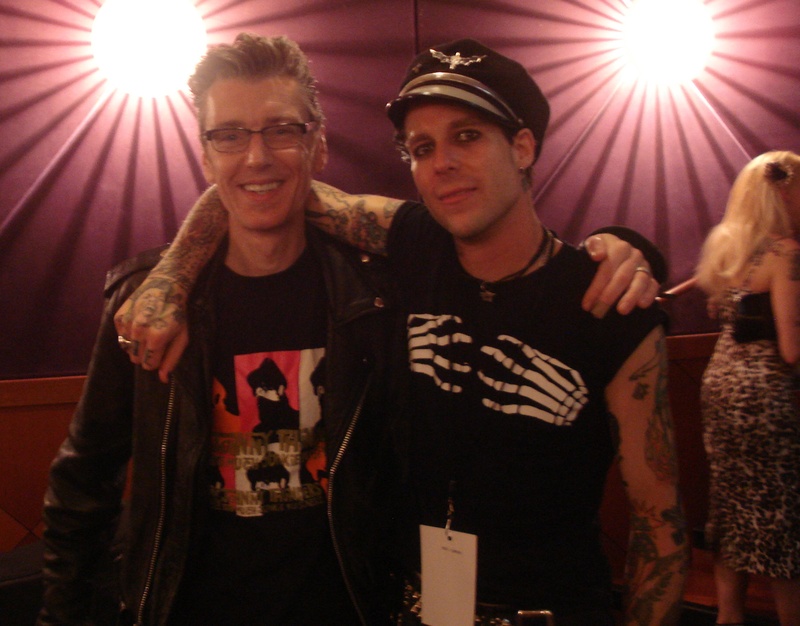 Here is Nick’s take on a Johnny Thunders classic (note my t-shirt in the photo below) .